Bose’s first truly wireless earbuds don’t quite hit the mark, even if there’s a lot to like. The most gorgeous wireless headphones you can buy. Perfect for marathon gaming sessions. HyperX Cloud Flight. The finest wireless, noise-cancelling headphones you can buy. 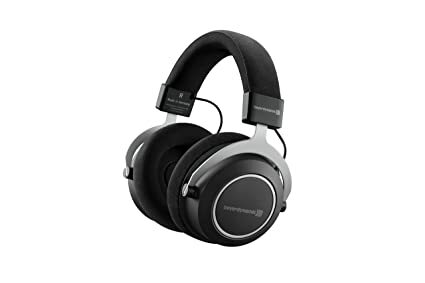 alaTest.co.uk has collected and analyzed millions of reviews from 2772 sources to help you choose the best Headphone & Headset from top brands like Sony, Jaybird, Apple, Voyetra Turtle Beach, Samsung and more.